A loan of $2,500 helped a member to increase the capacity of her work (pagne fabrics, plastic dishes) in order to have a profit and take care of her family. Assurance has just finished their last Kiva loan; the repayments were made normally. Fanta, representative member, thanks all the Kiva staff and lenders for their support. With the loan, Fanta was able to pay for pagnes [traditional fabrics] and plastic dishes to sell. She had a profit that enabled her to pay for clothes for her children, to cover some family expenses, and especially to increase her work. Fanta still needs loans to continue with her business. Translated from French by Kiva volunteer Gina Parsons. View original language description. Assurance vient de finir son prêt kiva. Les remboursements ont été fait normalement. Fanta, membre représentatif remercie tout le personnel et les prêteurs de kiva pour le soutien. Avec le prêt, Fanta a pu payer des pagnes et des plats en plastique et vendre. Elle a eu un bénéfice qui lui a permis de payer des habits pour ses enfants, de faire quelques dépenses pour sa famille et surtout d'augmenter son activité. Fanta a encore besoin de prêts pour continuer son activité. It empowers people in an underserved area to grow their businesses. 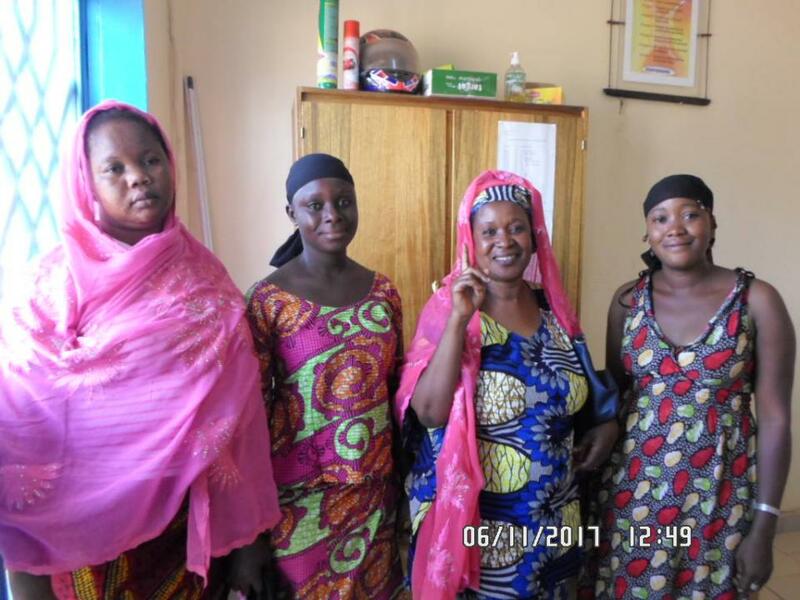 ACFIME is a microfinance institution in Burkina Faso that provides loans to women and farmers in low-income communities. Kiva funding allows ACFIME to offer solidarity loans to groups of women and agricultural loans to farmers who struggle to receive loans from other microfinance institutions in the country. With Kiva funding, ACFIME has the capacity to have a huge impact on the economic and social-well being of the most marginalized people in Burkina Faso. Kiva shares ACFIME's mission to alleviate poverty by helping the most under-served populations improve their lives. ACFIME helps low income people achieve success by providing them with financial services and other necessary services, such as agricultural training. Kiva funding will allow ACFIME to offer loans to women and farmers in rural areas who struggle to receive loans from other banks and microfinance institutions.